The grape Garnacha is the second most planted red grape in Spain, second to Tempranillo. More commonly known as Grenache, this grape is often found in classic Rhone-style blends. 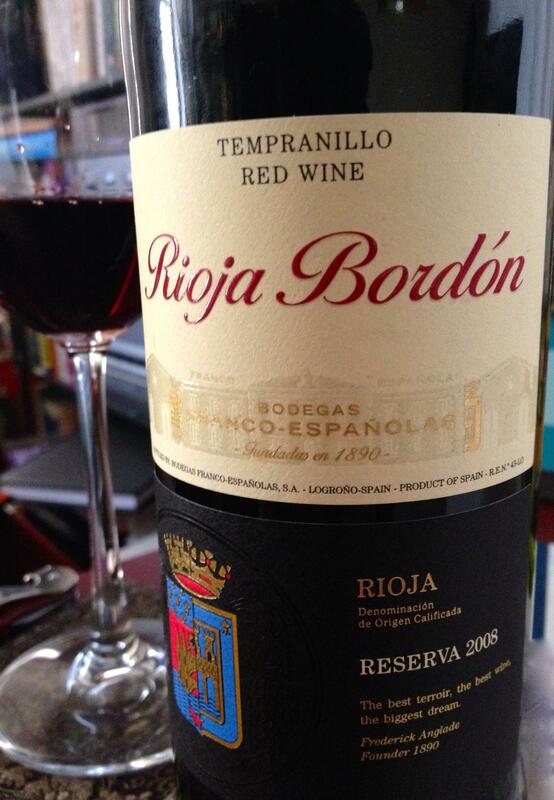 In Spain, particularly in Rioja, Garnacha is usually blended with Tempranillo, and sometimes Graciano. Though less common, single varietal bottlings are also produced, yielding wines with red berry and spice flavor profiles. This grape’s love of sunny warm climates also helps it to thrive in California, Australia, and in Sardinia where it is known as Cannonau. Some believe that it is actually native to Sardinia, transported to Spain during the occupation of that island in the 14th century. Today, this hearty grape is finding favor in some of the world’s emerging wine growing markets including Mexico and China. Garnacha is a hearty and adaptable vine with thin, dark skinned berries. The fruit is late ripening and tends to have moderate acidity. Its love of hot climates often leads to high sugar content, producing high alcohol wines. 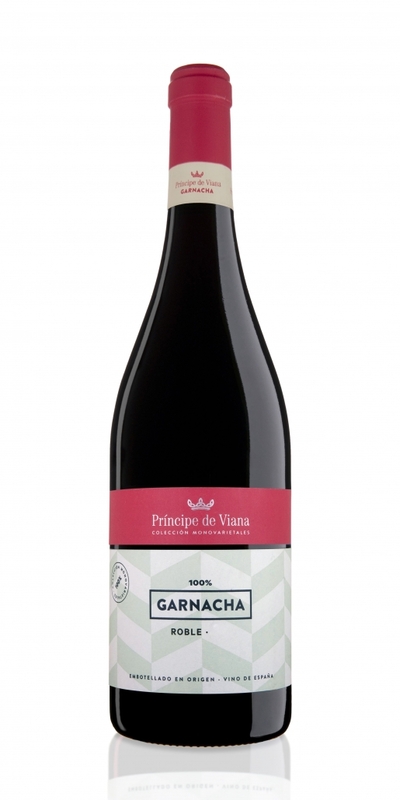 This wine has a deep purple-red color and an initial aroma of cherries jubilee – caramel and sweet ripe Bing cherries. 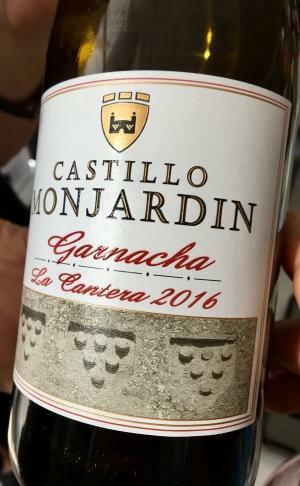 The caramel is certainly the result of several months in oak barrels, but the rich ripe fruit is pure Garnacha. Though not a very complex wine, the dark berry, cherry, and black licorice flavors are appealing. This wine has just enough acidity to hold up the forward tannins and 15% ABV with a medium length finish. Try this wine with an assortment of cured meats, black olives, and young blue cheeses. It will also be an easygoing accompaniment to barbecue or burgers. I enjoyed this wine as part of a flight of blending components of typical Rioja blends. Of the three wines in the flight, it was the least interesting. However, I would happily drink it again. I believe in the notion that there are wines you talk about and wines you talk over. This one is in the second category. It’s a good one for large groups – it will appeal to many, it will go with a variety of foods, and it will be tasty, not challenging. And, with a price point of under $10/bottle it is a great option in the “wines for a crowd” category. I hope you enjoyed the second of three pours of our last summertime flight of fancy, Rioja Deconstructed. Come back soon for the last pour, and more!